During Summer 2016 my family and I were lucky enough to sample five inns owned by The Inn Collection. 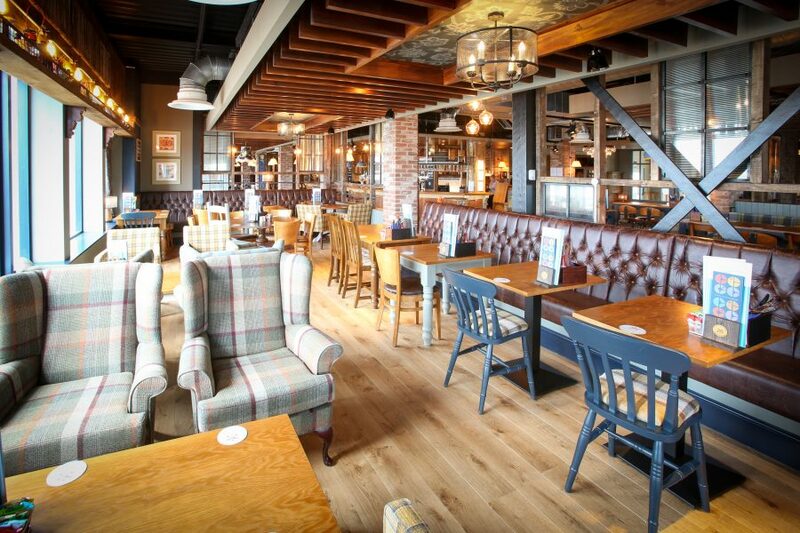 This leading hospitality and pub company in the north of England boasts an expanding portfolio which, to date, comprises seven pubs/inns stretching from Flass Vale in Durham to Berwick-upon-Tweed, close to the Scottish border. 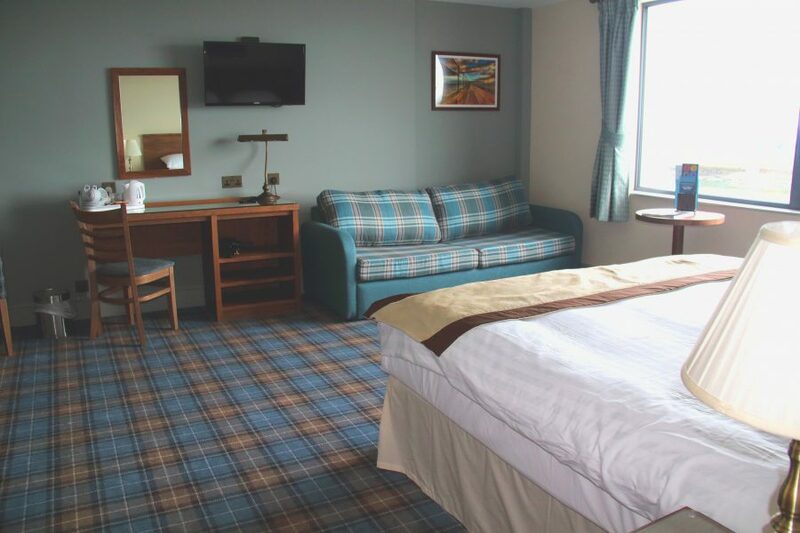 If you find yourself travelling in Northeast England or planning a holiday in the area, you won’t go far wrong if you book in at one of the inns – in fact, I’d recommend organising a tour whereby you stay in several of their inns because you won’t be disappointed. 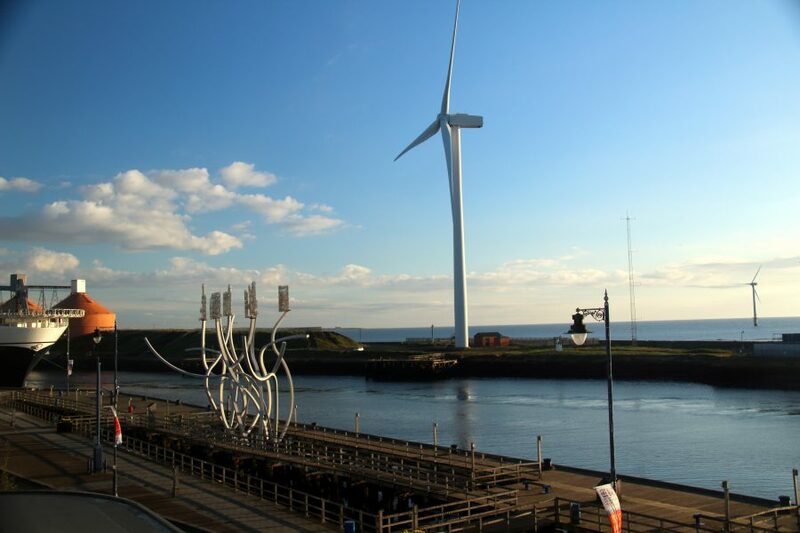 The company’s newest addition is the multi-million pound Commissioners Quay Inn at Blyth, Northumberland. 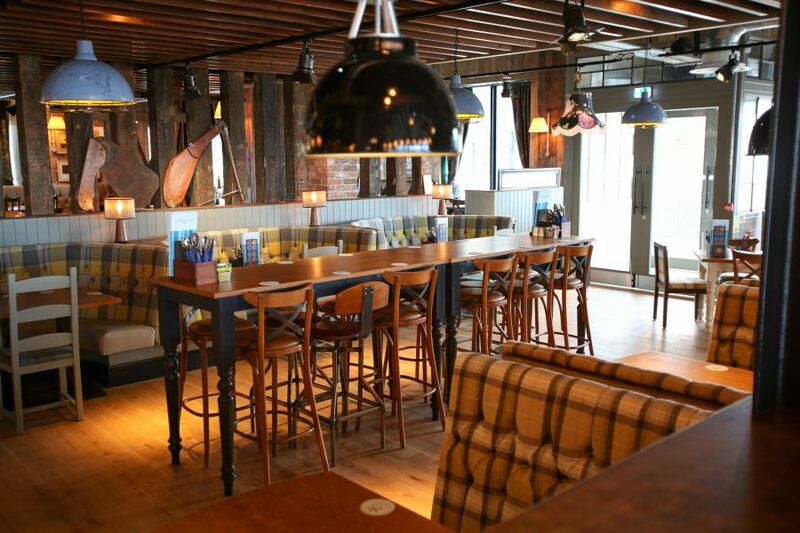 This recently-opened £4.5m pub with comfortable rooms (there are 40 bedrooms across four floors) and free parking will undoubtedly play a key role in the immediate area’s regeneration; in fact, that was already in evidence when we visited because it was packed with not only holidaymakers but locals, too. In this neck of the woods, it’s certainly the place to go for great food and great atmosphere to boot. 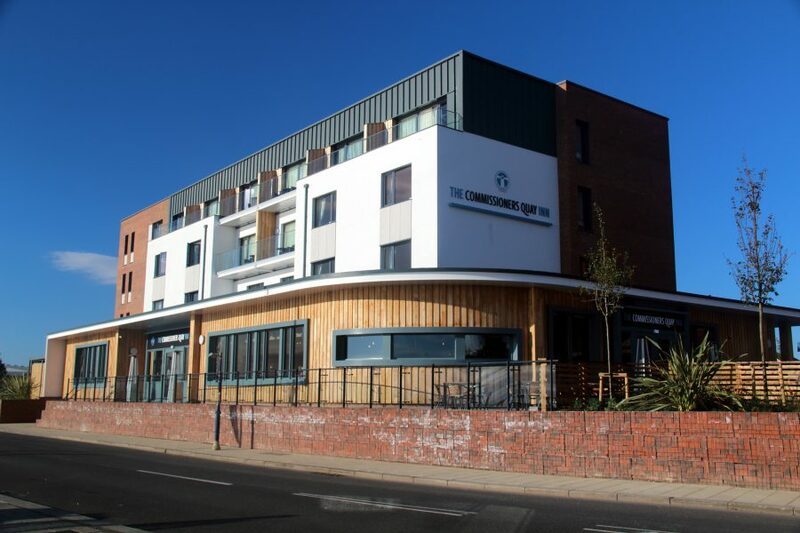 This contemporary hotel is located at the heart of Blyth’s redeveloped Quayside and, therefore, it’s not a surprise that the hotel has adopted maritime influences in its décor and within the external design; even the staff are called “crew” and wear colours associated with the ocean. 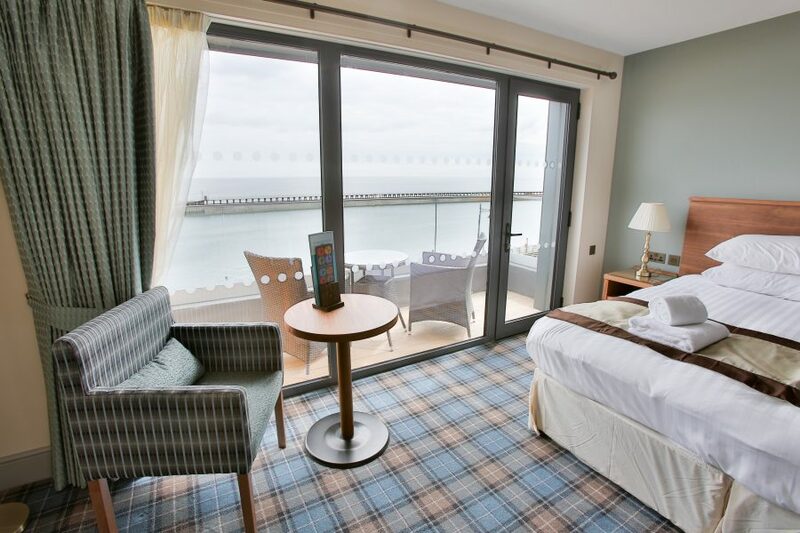 We stayed in inter-connecting rooms, 206 & 208, and were afforded the finest of views – so it’s worth asking for a sea-facing room when booking. 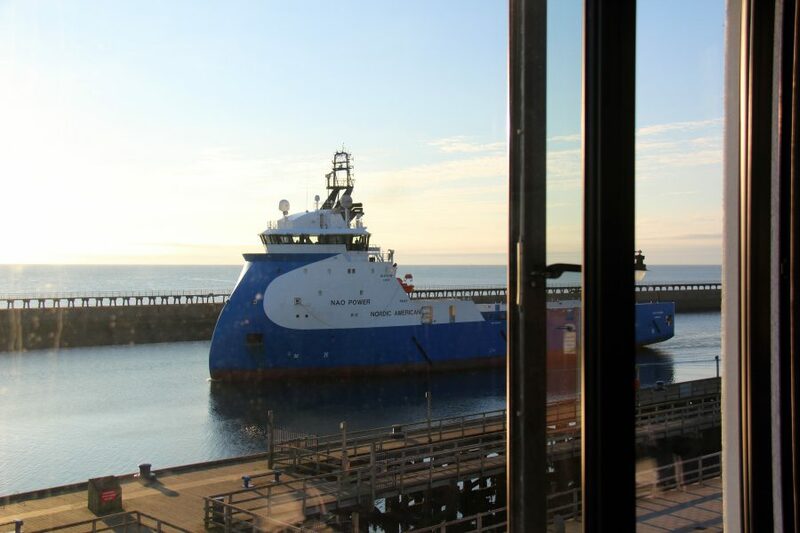 Being keen on boats, my son, Peter, and I enjoyed watching merchant ships pass by our bedroom windows en route to the nearby harbour while beyond we could see the North Sea. Both bedrooms were spacious and contained everything needed for a comfortable stay and, thankfully, there was a lift so we didn’t have to lug suitcases up myriad flights of stairs. We enjoyed breakfast and dinner in the restaurant. There were plenty of seats but it does get busy so it’s best to book a table. Restaurant staff – well, all the crew, to be honest – were very helpful, particularly Glenn. What we also found useful is that they knew the local area well so could advise and provide tips about where to visit, etc. In terms of the evening meals, portions were large, the food delicious and prices not bad for such an attractive, popular venue (pizzas starting from £4.95, main courses from £6.95); we’d definitely eat there again. 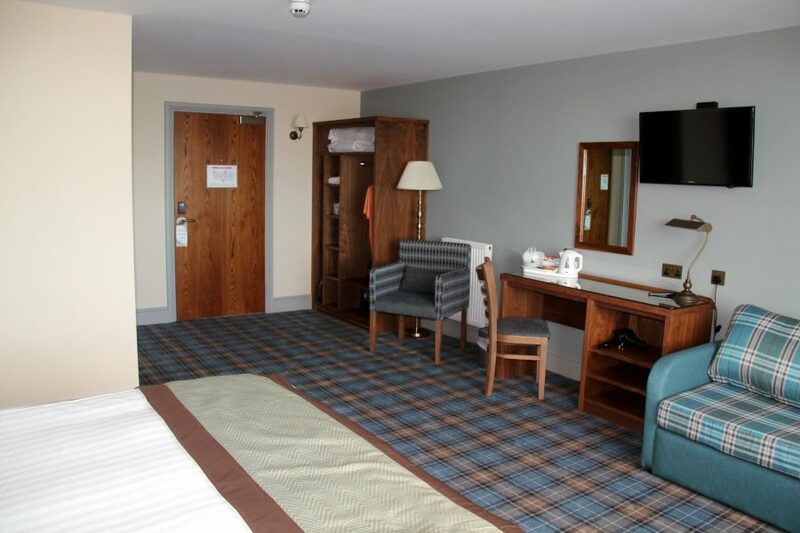 The inn has a well-stocked bar, busy restaurant providing homemade meals plus an outdoor dining terrace and small play area. 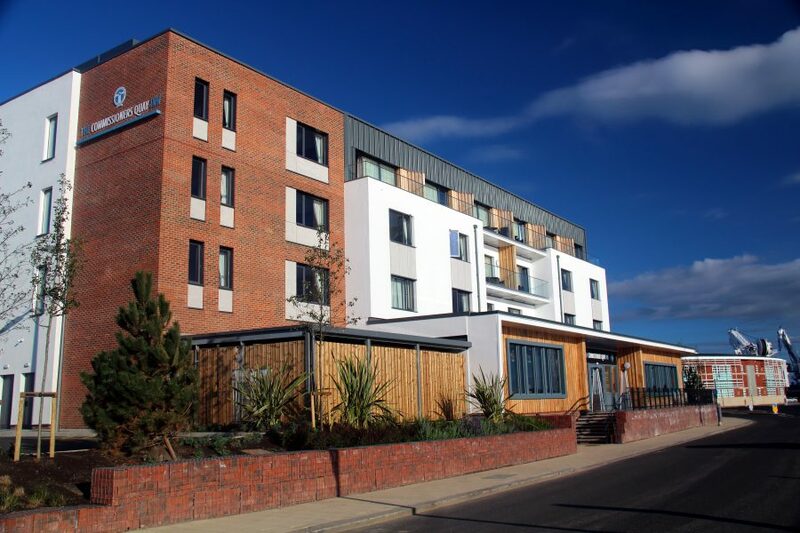 When the inn opened in July 2016, the company’s chief executive, Keith Liddell, said: “We are delighted with the finished unit…and we’re bringing the same approach in Blyth as we have to the other sites in our portfolio which is great-tasting food, a relaxed, laid-back ambience to eat and drink in and excellent value, contemporary accommodation.” He’s certainly achieved his goals. 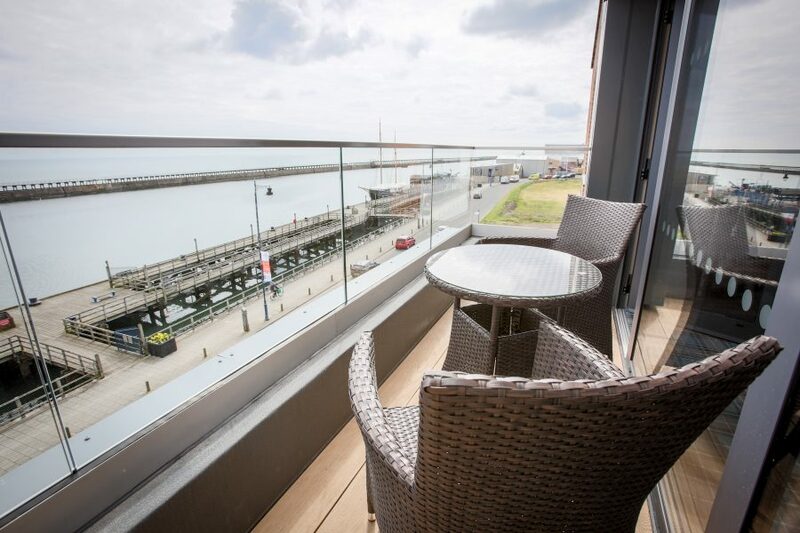 The hotel is nicely positioned for exploring this stretch of Nortumberland’s coastline. We drove south and visited St Mary’s Lighthouse and Visitor Centre (£7.30 for a family ticket). Climbing the 137 steps to the top of the lighthouse certainly burnt off a few calories but the effort was worth it for the fine views of the North East coast. We enjoyed the exhibition detailing the lighthouse’s history, too. 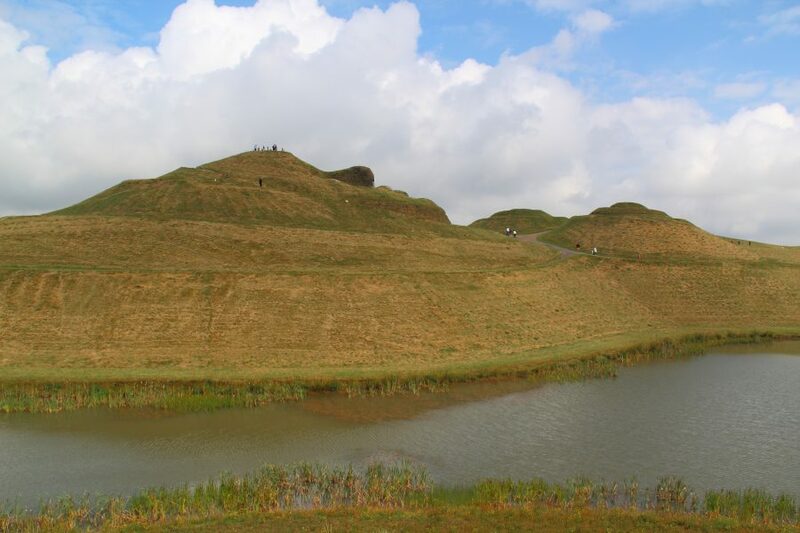 One attraction not to be missed is Northumberlandia, a huge landform sculpture south-west of Blyth. 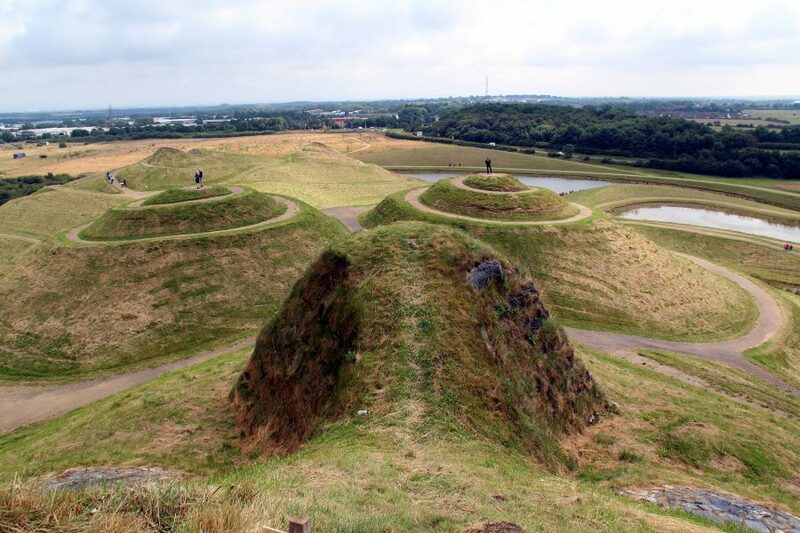 Shaped like a reclining naked lady, it was finished in 2012 and is a must for your itinerary; it provides walking opportunities and we enjoyed strolling around the landform, where paths wind their way all over its undulating shape! 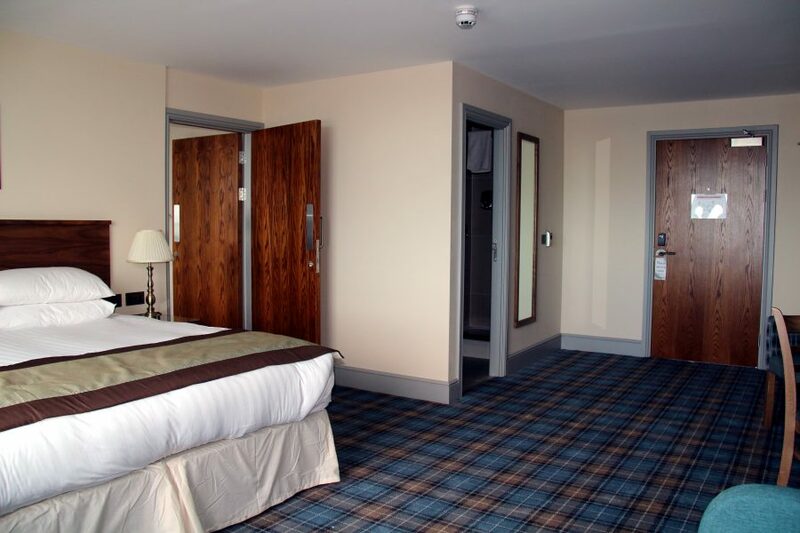 The Inn Collection has a portfolio of pleasant inns, each with their own personality, and the Commissioners Quay Inn was among our favourites. 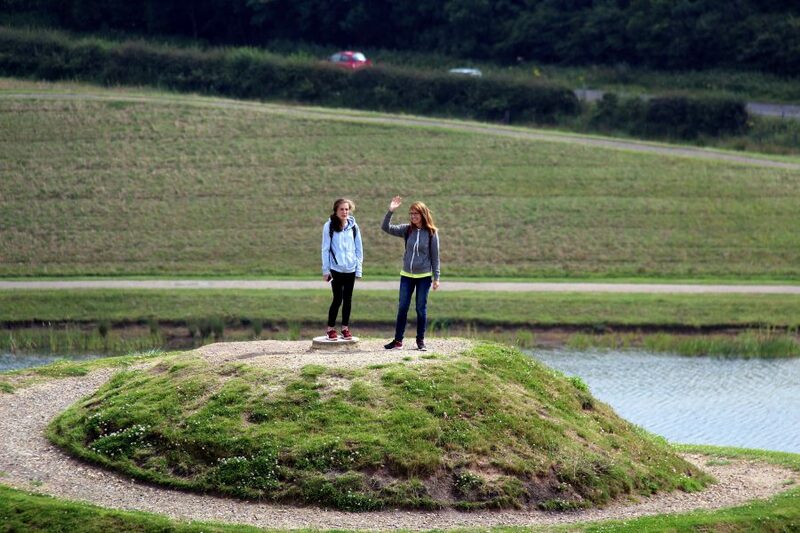 We wouldn’t hesitate in returning and highly recommend it. Thanks for the comment, Joan, I agree totally with your verdict. It’s a great place and your son’s doing a brilliant job because the food was fab.